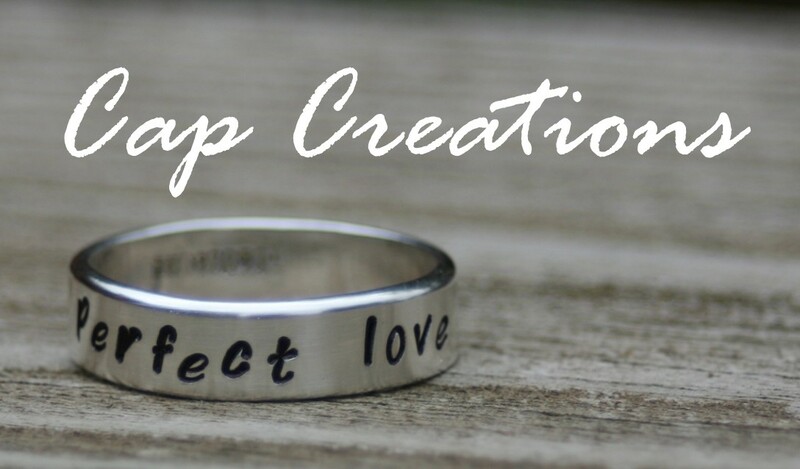 Just added! 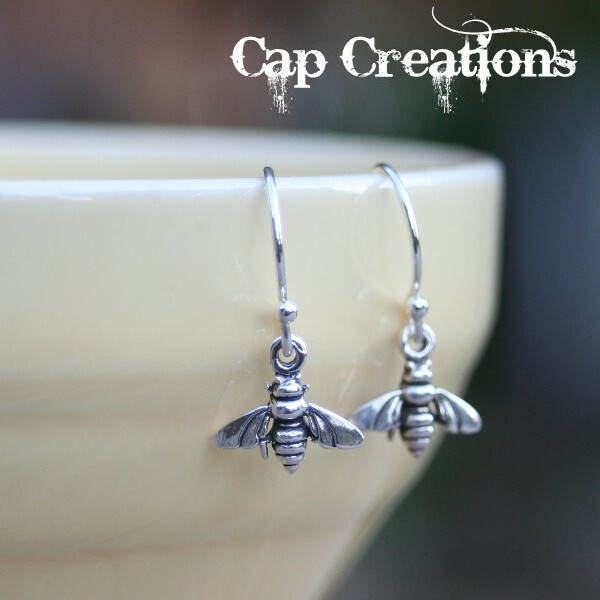 The sterling silver Bee Earrings. And they are on sale too! Come see them Here! Want a pair? Who ever leaves a comment here by noon pacific time will be entered to win them. That's just over 4 hours so the odds may be good! Ready set go! Winner will be announced after noon sometime! ADORABLE!!! I would love to win them!!! They are so cute and summery! They're adorable. I'd love them! So sweet. I love bees and I can never find good looking ones in silver. Very nicely done. 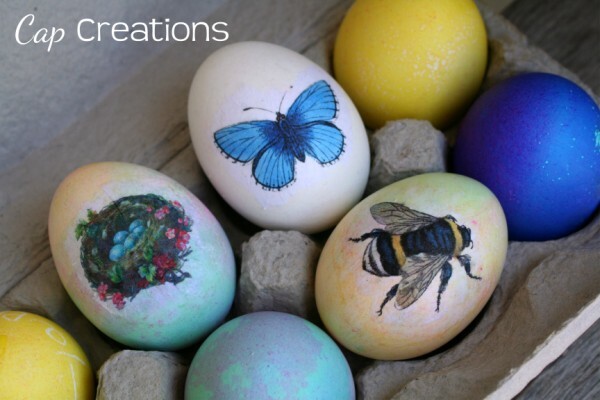 so cute & appropriate for this time of year! oh squee! I lurve the bees.